Looking to buy a rv? 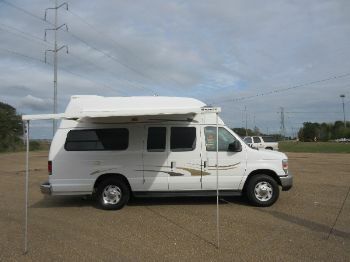 RVParkStore.com has 22 rvs near Jackson. This unit is beautiful with a rear kitchen, plenty of counter space, two recliners, sofa bed and dinette. The bedroom has a queen size mattress and the bathroom has a standard size shower. This would be great for a couple that loves to camp! !